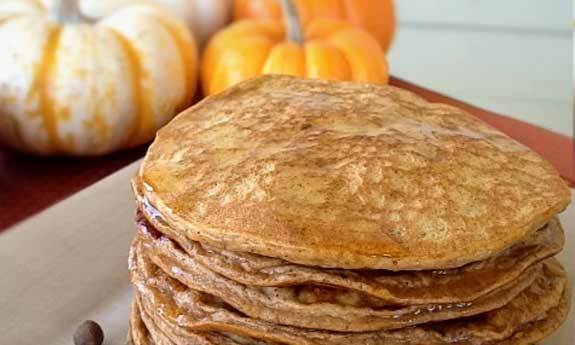 If you like pancakes you’ll probably really like them with pumpkin spices added to the mix. 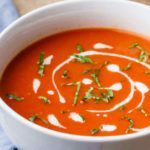 It gives them a nice flavor that you can enjoy anytime of the year, but it really fits in with the fall all the way through the holidays. 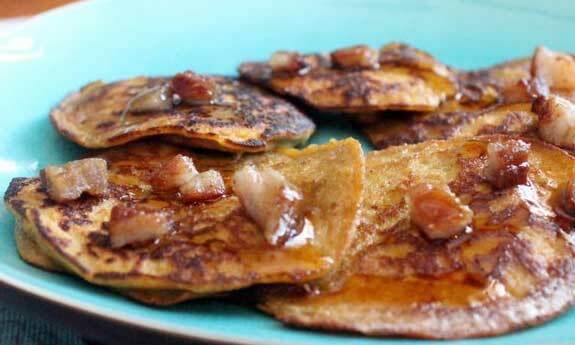 Traditional pancakes use all-purpose flour which is a big no-no on the Paleo Diet. 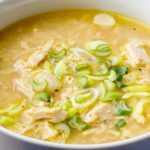 In each of the following recipes you’ll notice how they’ve craftily substituted the flour to something that is more caveman-friendly. Enjoy these new breakfast favorites! 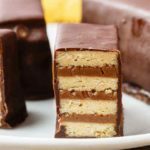 Here they’re using the popular combination of almond flour and coconut flour that seems to do the best job of imitating what we come to expect from foods like these that typically use regular flour. 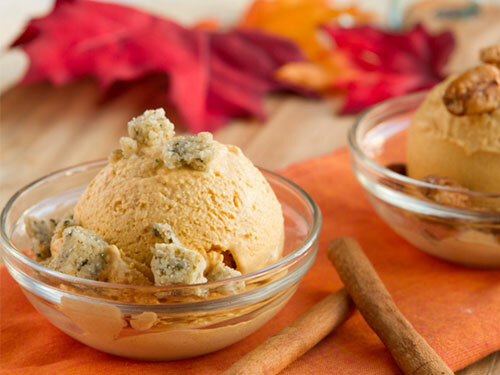 The use of both pumpkin pie spice as well as pumpkin puree means that you’re going to get a double load of pumpkiny goodness with each bite. They cook these on coconut oil, which is going to add further flavor. 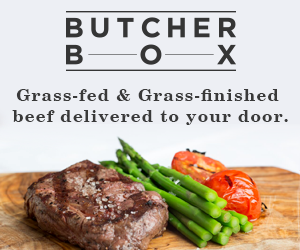 They’ve even managed to sneak in flax seed so you’re getting additional omega-3s to help counter your intake of omega-6s. The title says it all, they’ve managed to come up with what looks like pancakes using just three ingredients. OK, so maybe there are a few more ingredients, but who’s counting? 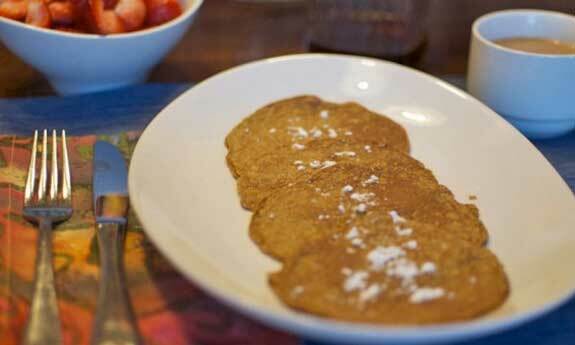 The result is that these pancakes use no dairy products, no grains at all, and no sugar. 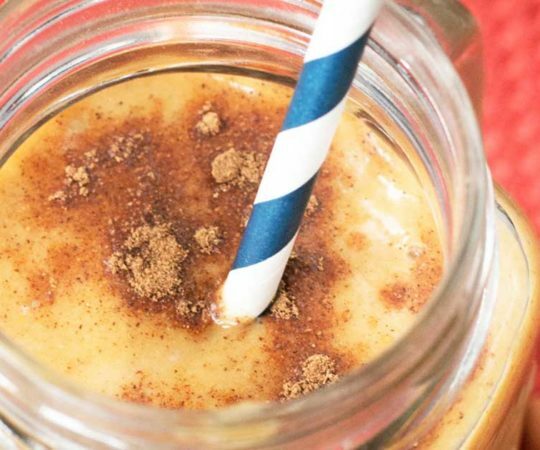 An egg, some almond butter, and some pumpkin puree are the three main ingredients they’re referencing in the title, with just some extras added for flavor. 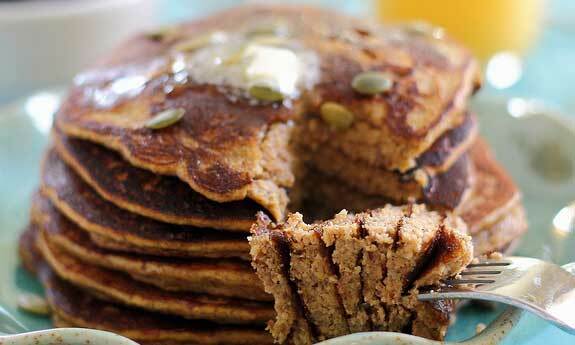 These are quick pumpkin pancakes you can whip up in a flash whenever you have these simple ingredients on hand. 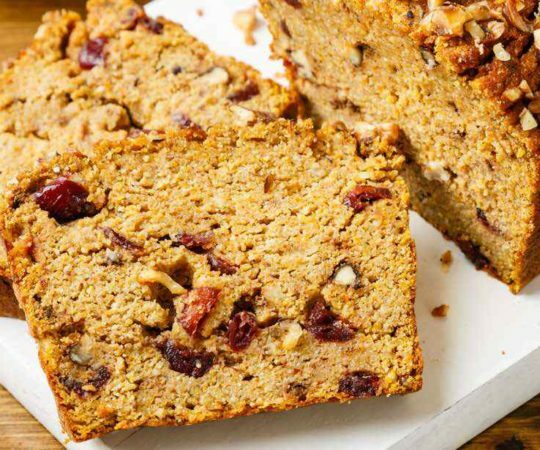 Almond flour gets the green light on this recipe, so you’re avoiding the use of regular flour and keeping it Paleo approved. 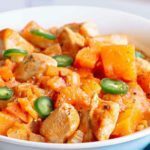 They liken this to the taste of pumpkin pie, so it’s a fun breakfast to have around the holidays or whenever you feel like having the taste of pumpkin pie without having to actually make pumpkin pie. 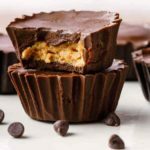 This is a beautiful mix of Paleo friendly ingredients, and the way it all comes together with the pecans used as a garnish makes them a breakfast treat you can feel good about eating, and serving to guests. 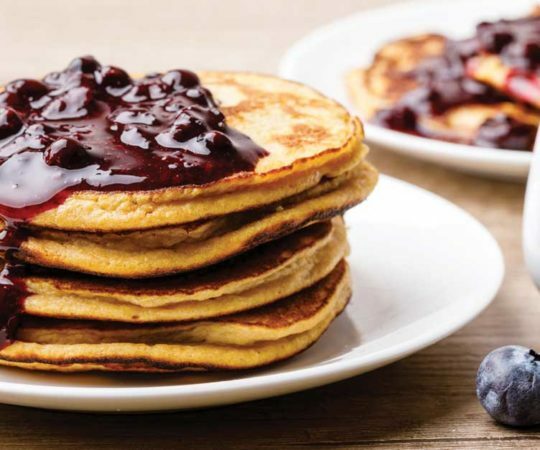 These pancakes pack an extra protein kick, so they’re a great breakfast option after a morning weight lifting session. 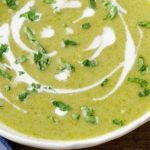 The protein is coming from the flax seed that it contains, and flax is a complete protein so you’re getting all of your essential amino acids covered with this meal. 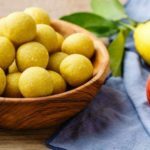 You won’t be running a shortage on complete protein foods because most of the foods you’ll be eating on Paleo are complete proteins, including meat, poultry, and fish, as well as eggs. But it’s still nice to start the day feeling full and alert. 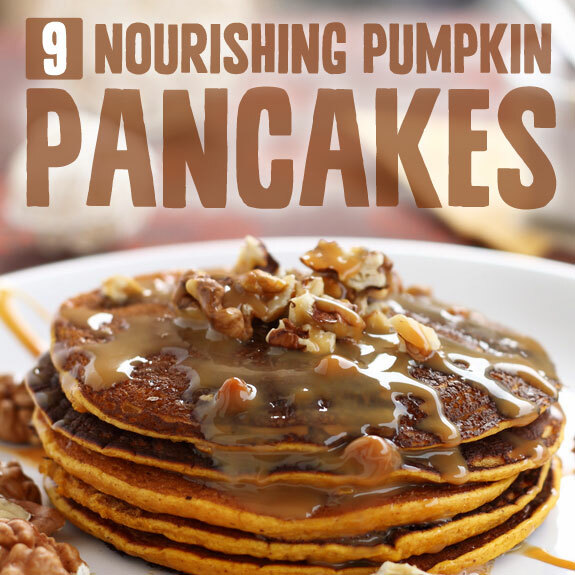 The pumpkin sauce is what earned these pancakes a place on our pancake list. 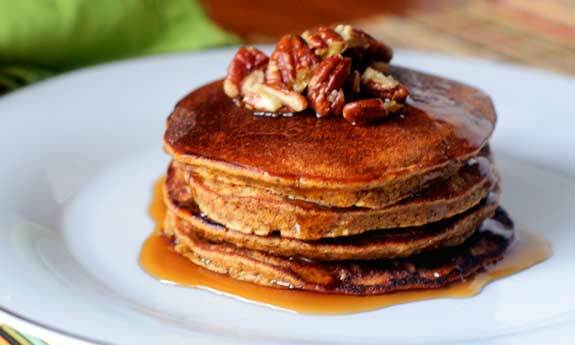 The combination of almonds and bananas, topped with a nice pumpkin sauce makes these pancakes something you won’t soon forget, and makes them a culinary delight on a diet plan that can sometimes leave you short on taste. 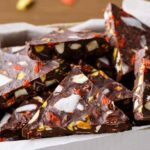 They’ve even managed to sneak in some chocolate chips, so make sure you opt for dark chocolate chips so you can get the antioxidants from them, thus further benefitting yourself. 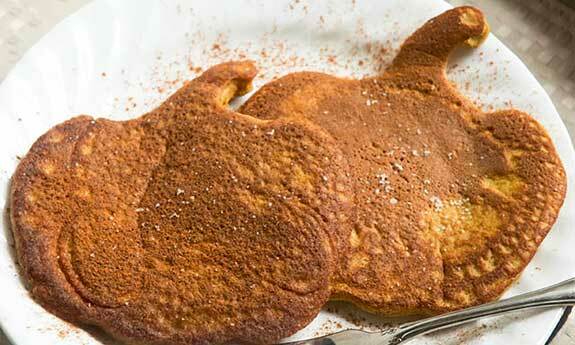 An interesting twist: these are baked, so they’re not like your traditional pancakes, but still yummy. 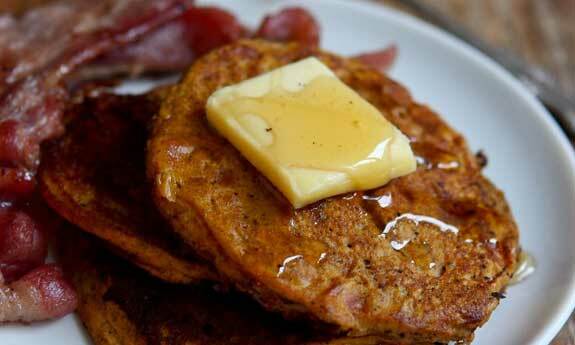 These pumpkin pancakes are about as Paleo as you can get. Keeping it simple is what it’s all about and there are no unnecessary ingredients used here at all. Each one helps the recipes along and before you know it you’ve got a plateful of pancakes that won’t make you feel guilty after you eat them. What we like about this is they’re using actual pumpkin so it’s going to get the nice fresh flavor from it, unlike a recipe that calls for the puree. The trade off is that it’s not going to be as easy as opening a can of puree, but it should be worth the extra effort. 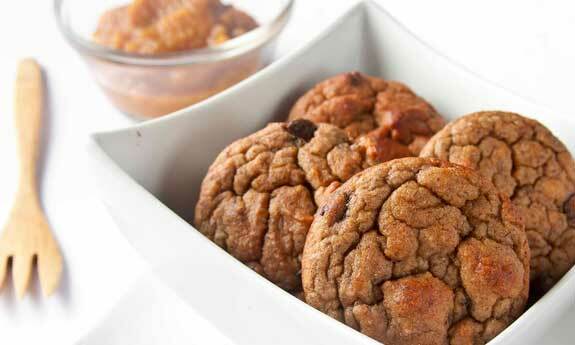 The mix of coconut flour with pumpkin puree is a sure winner. 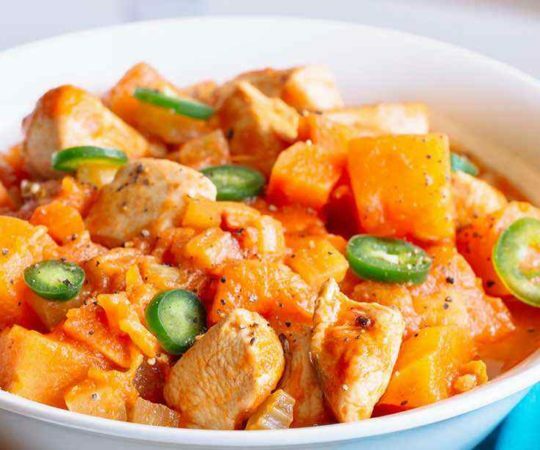 Here’s a rundown of the ingredients, all perfect while eating the Paleo way: there’s spices like cinnamon and nutmeg to give it that classic flavor. 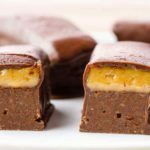 There’s also coconut milk and honey, so you’re getting sweet things to help satisfy that sweet craving without having to resort to refined sugars from other non-Paleo sources. Take them up on the option of using some chopped walnuts because this will serve as a way to get more healthy fat into your life. 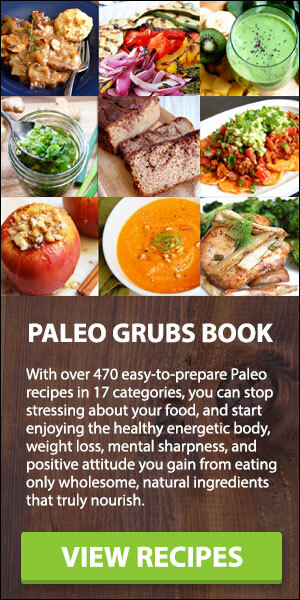 It’s sometimes hard to make Paleo foods taste good, but they make it look easy here. 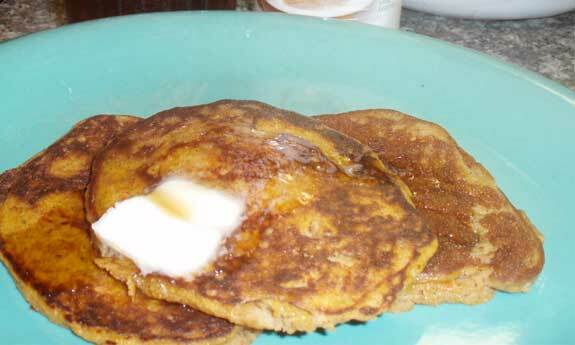 These pumpkin pancakes are great for yourself or for the kids. Coconut flour stands in for general purpose flour, so you’re avoiding any grains, without sacrificing flavor or texture. The spotlight really should go to the bacon, since this is a nice way to meat up your breakfast, adding some much needed protein to the mix. 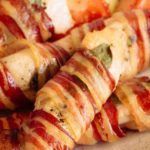 They not only add the bacon right into the batter, they top it as a garnish too. Before you say that pumpkin and bacon don’t really go together, try it and then see what you think. The silver dollar size is a great because you can have a lot of them and you feel like you’re having a big breakfast, but really you’re not. OK, so you definitely don’t have to go to Crate and Barrel to get the pumpkin pancake mold, unless you want to of course. These simply look too good, but looks aren’t everything so let’s see how they’re making them. 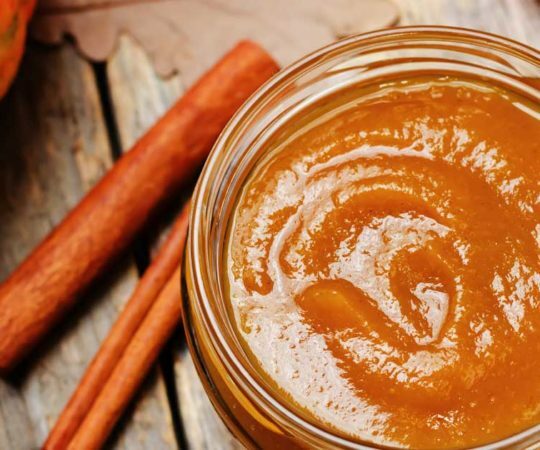 Coconut flour and pumpkin puree is the order of the day, and they have a few ingredients in them that others on this list don’t have. They’re using stevia as a sweetener here, since it’s a natural source of sweet it’s considered Paleo-friendly. So enjoy these fluffy pancakes with no post-meal regrets.